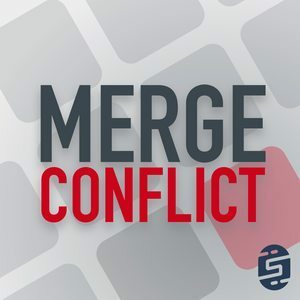 We found 2 episodes of Merge Conflict with the tag “holiday hacks”. In this holiday special we thank our listeners by getting to all of your great questions that you have been asking about python, Visual Studio, DevOps, and so much more. We discuss our holiday hacks that we plan on doing this year along with how we have fallen in love with .NET Standard's new auto NuGet packaging.